has anyone tuned an S200? a quick web search turned up surprisingly few results, mine is bog standard (I think) & I`d like to get it serviced, reg`d & tuned to around 11ftbs, anyone any idea if any company will service & fettle an S200? When I needed my Mk3 S200 serviced I took it to Paul at Custom Airguns in Hartlepool. He stripped, polished & sorted my 4 stage trigger, the gritty bolt action & gave it a full service including chrono test. I'd highly recommend him, it's shooting like a dream now! 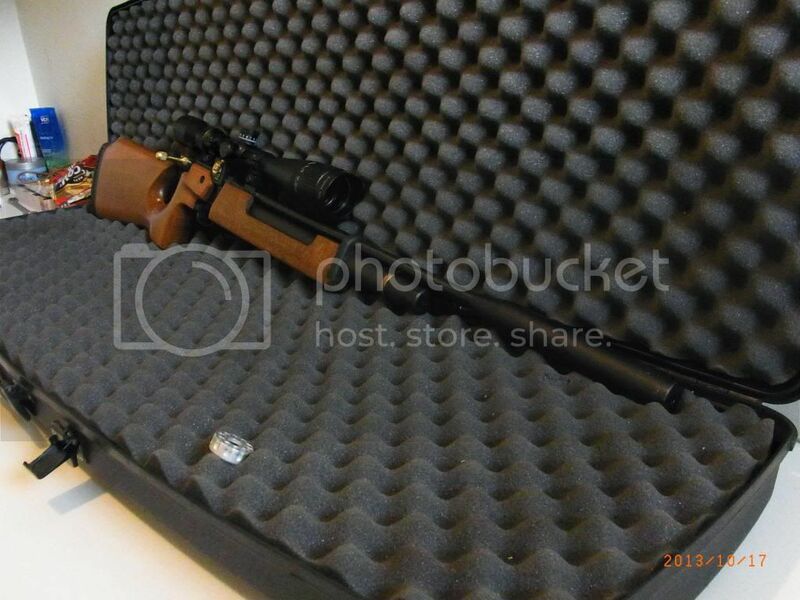 BTW Wastrel, I believe your S200 is a Mk2, it has the front barrel band.